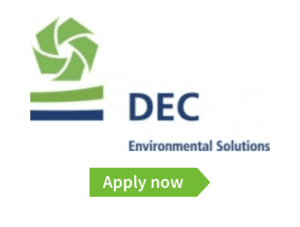 DEC, de Vries & van de Wiel, Ecoterres, and Extract-Ecoterres are part of the Ecoterres Holding, the environmental group of companies of the DEME group. 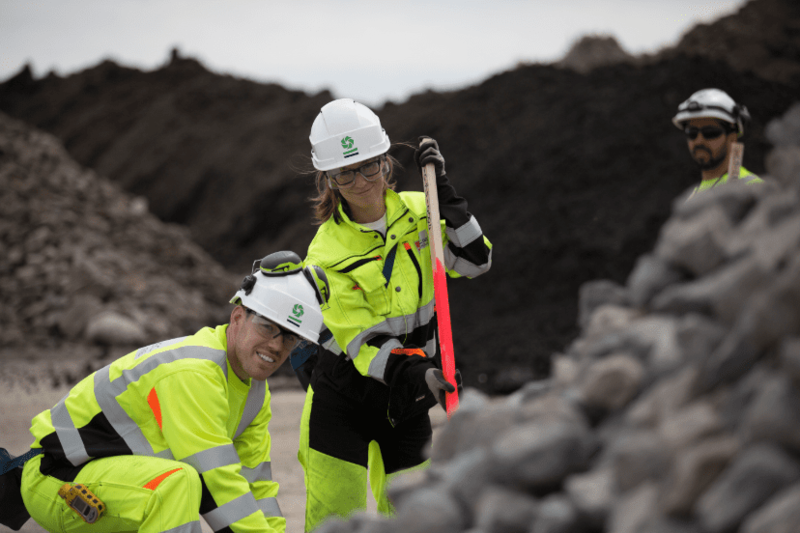 Environmental Dredging Works, remediation of contaminated soil, construction or rehabilitation of landfills for domestic or industrial waste, recycling of sludge and decontamination and lagunation of silt, major clean-up operations of brownfields – this is our field of expertise. Fulfill a pivotal role in the execution of our projects and ensure a safely and efficient execution of our projects. Communicate (daily) with Project Manager and if necessary, the customer. Decide, together with Project Manager, about the execution and progress of our projects. Motivate your project team to achieve the best results. willing to work in different locations in Flanders. Dutch speaking, knowledge English is a plus. hands on, team player, willing to help on site if necessary. An excellent remuneration package including numerousinteresting advantages. A challenging position with corresponding responsibilities. An engaging international working environment. A wide range of career opportunities, personal and professional growth.